Raja Sulayman, one of the local chieftains who resisted the Spanish conquest of Manila in the 16th century, is commemorated with a monument in a plaza facing the Manila Bay. 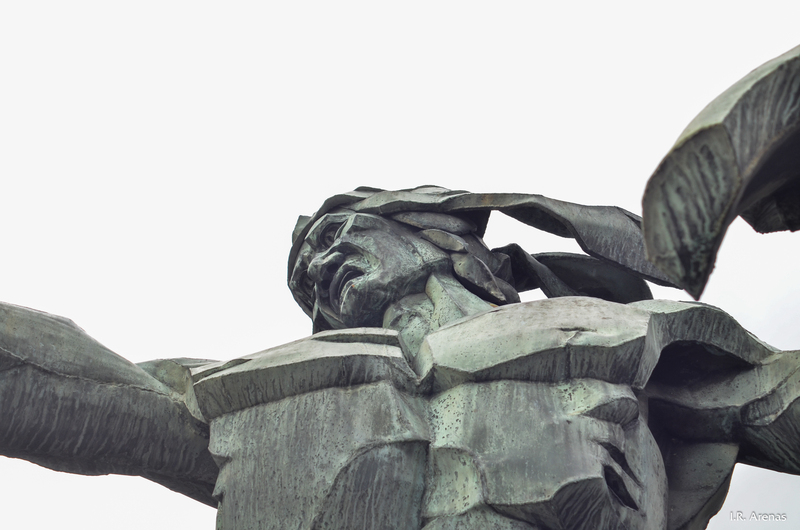 Sculptor Eduardo Castrillo envisioned an indignant figure wielding a kris and a shield (not in photo). The monument was installed in 1976. 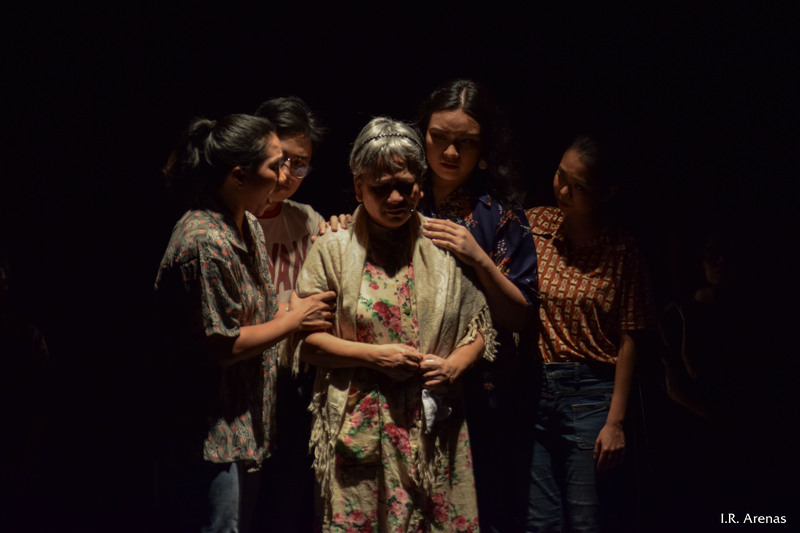 Both disturbing and emancipating, Nana Rosa is a play about the elderly Rosa Henson (1927–1997) coming out after four decades of silence regarding her ordeals as a comfort woman during the Pacific War. The fight for acknowledgement of comfort women continues to this day in East and Southeast Asian countries. The play is written by Rody Vera and the premiere is directed by José Estrella for UP Playwrights’ Theatre. 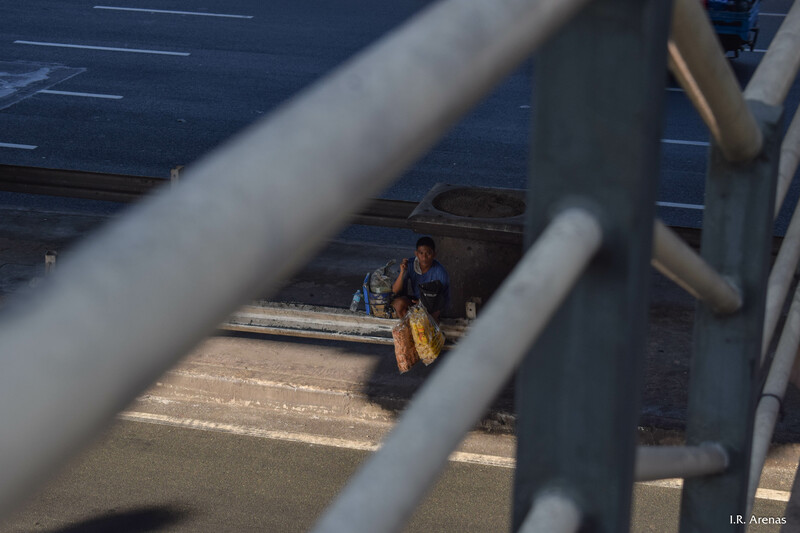 Working early in the morning, this vendor waits on the side hoping to sell quick food and water to motorists whenever the traffic light turns red. 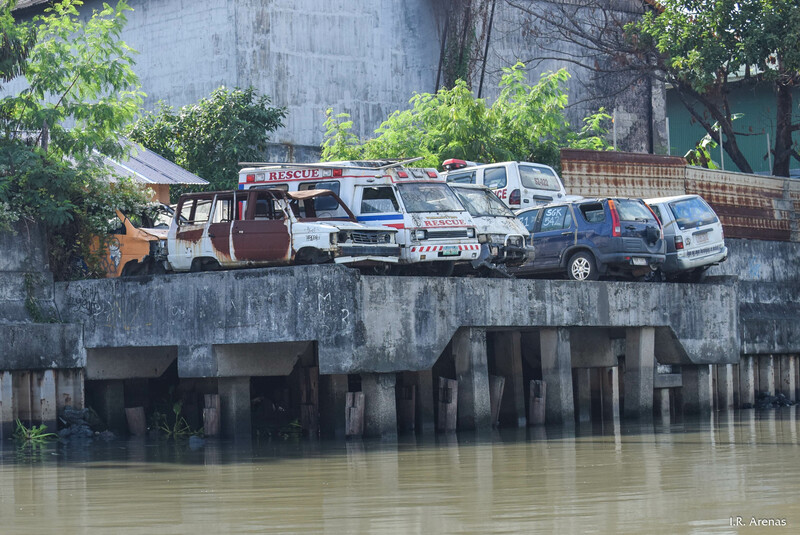 This is most likely a graveyard for vehicles, jutting out into a river. This is a reflection of society. Just as people, unwanted vehicles are left on the outskirts or somewhere out of view. Unwanted people suffer the most. 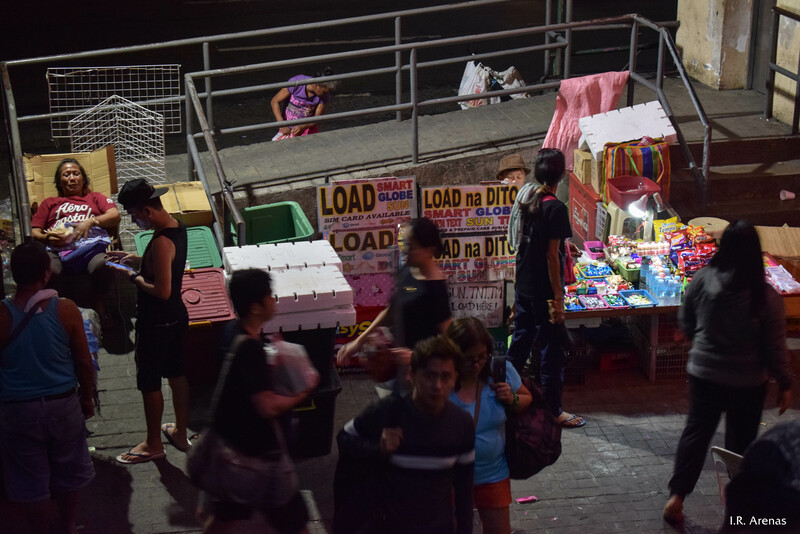 Vendors have conquered and claimed the passageway as their own, selling goods that might attract pedestrians and commuters. 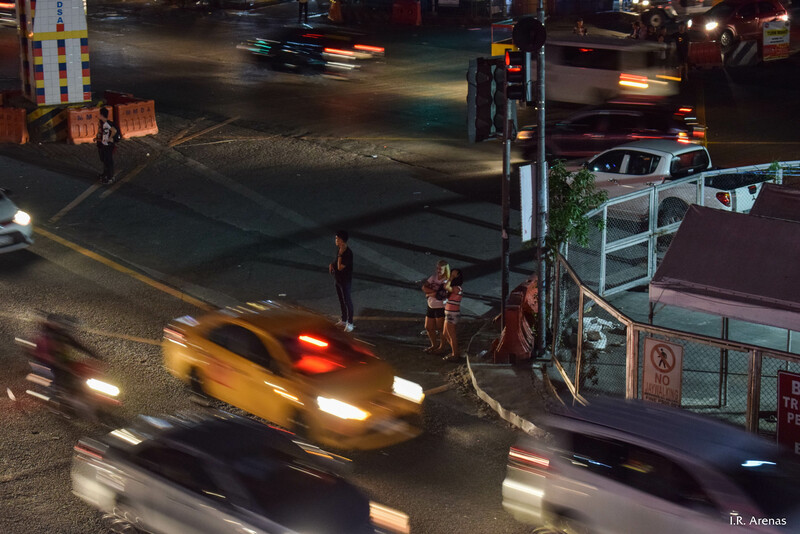 And at night after the rush hour, everything seems relaxed. It is twilight. 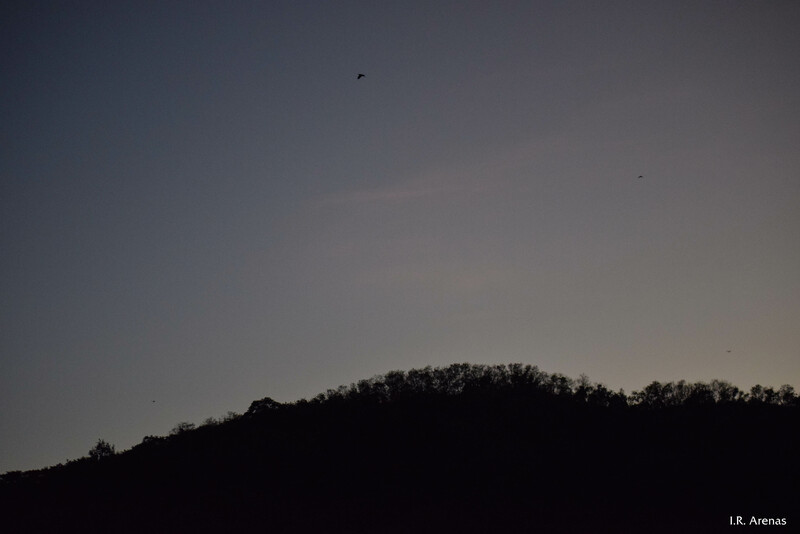 And the sight of the birds soaring above is the only interesting to watch besides the waning light. 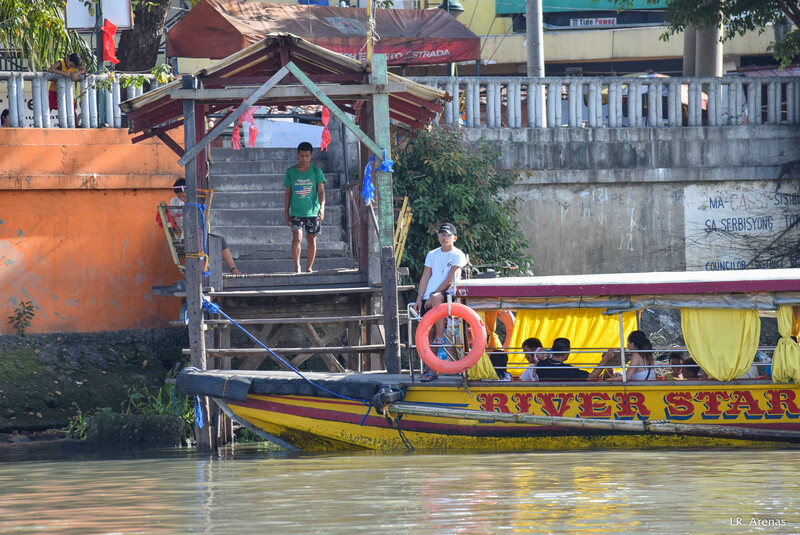 Commuting on the city river sometimes is better than on land. 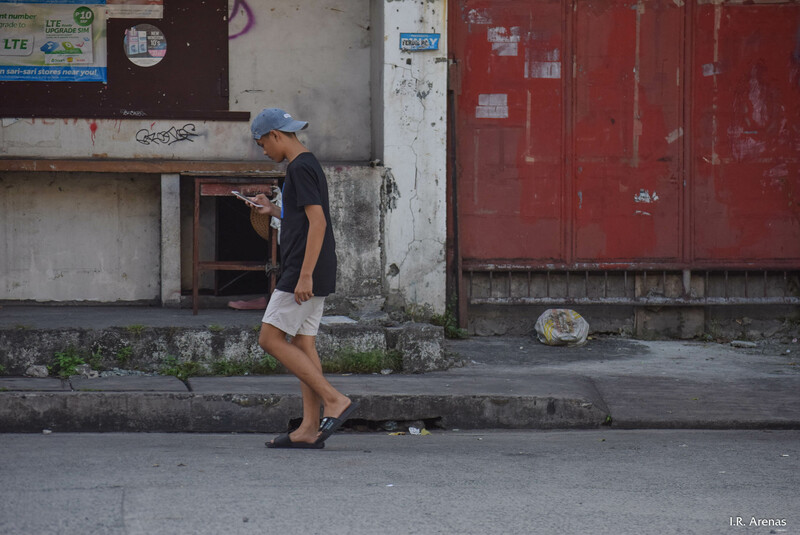 Nowadays, people are drawn in their own exclusive virtual world, having a separate online identity apart from the real and physical one. Or the boy could simply be reading a text. Hope he isn’t a phone zombie. The mighty and industrial beams and the expressive and nostalgic Art Deco railings make up this bridge. 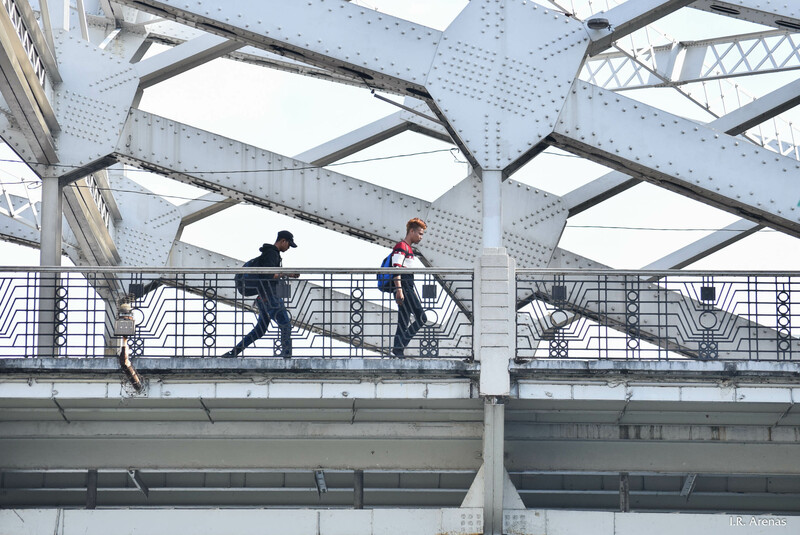 Pedestrians might dismiss them as commonplace and normal but these tell the historical narrative which accompanies the building of the bridge. They probably haven’t read the “No Jaywalking” sign. And if they have, they probably dismissed it as a big urban joke not worthy of a second thought for all was fine crossing the busy highway.